MultiChoice wishes to re-assure DStv Malawi subscribers that the company has no intention of having any DStv subscribers in Malawi arrested, as was reported in the media. MultiChoice Africa has on-going consumer notifications with regards to the illegal use and reception of DStv channels in order to make subscribers aware of the risks involved in dealing with bogus unregistered agents and infringement of viewing rights. The notifications also serve to remind subscribers that it is illegal to subscribe in a country different to the one they reside in. MultiChoice operates according to international standards and in line with good corporate governance principles in its respective markets. We are obligated to act to protect the rights of the channels are carried on the DStv platform. 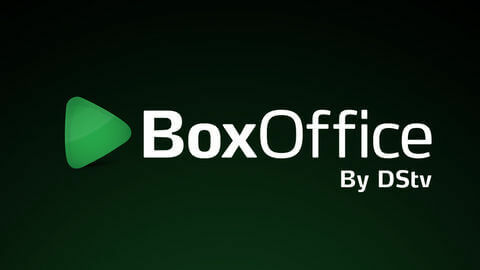 In terms of international copyright laws, MultiChoice South Africa can only provide its services to South African residents due to channels being authorised for reception in South Africa only. All operators providing DStv connections and support services in Malawi are bound by the law to ensure that DStv services in Malawi are those that are legitimately provided for this country and they may not connect Malawians to DStv services in South Africa. 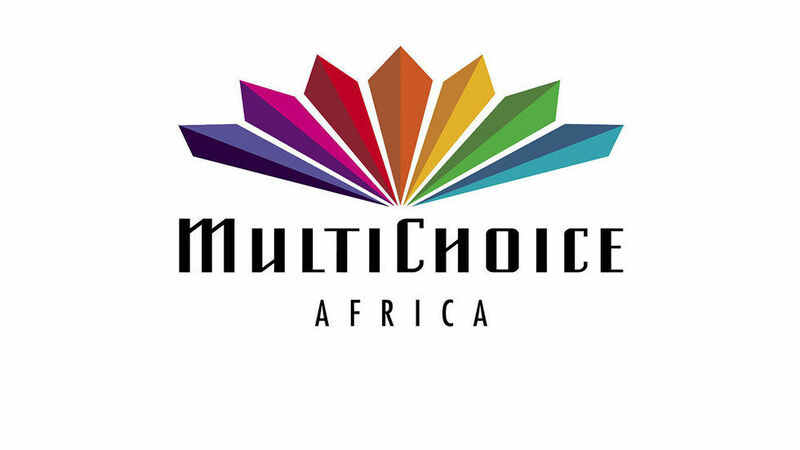 MultiChoice's key priority is to put our subscribers' needs at the heart of everything we do and it is with this objective in mind that we urge consumers to not deal with illegal agents as this carries no guarantee of service quality as there is no means of enforcing adherence to the quality DStv standards that our customers have come to know and enjoy.